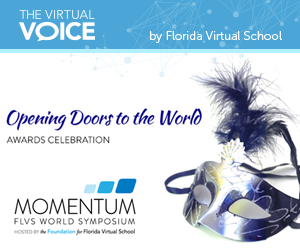 This fall, The Foundation for Florida Virtual School (The Foundation), the philanthropic organization of FLVS, “Unmasked the Future of Education” by hosting two premier events: the third annual Opening Doors to the World Awards Celebration and the inaugural users conference, Momentum: FLVS World Symposium. 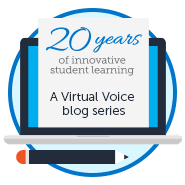 Both of these events shined a spotlight on education leaders who are helping to shape the future of online learning in the United States. 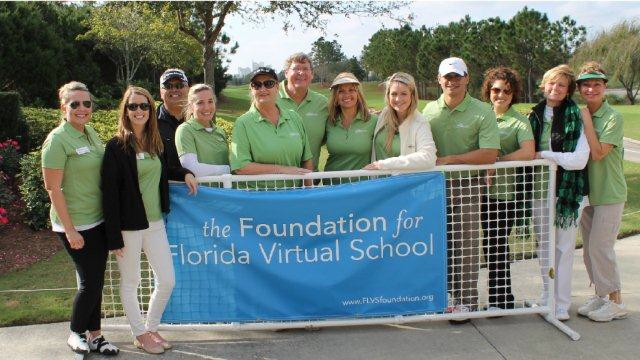 Congratulations to The Foundation for Florida Virtual School 2013 Outstanding Scholars! 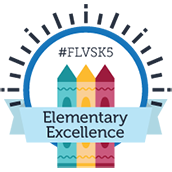 This year’s $1,000 scholarship recipients are Ariana Beyer (FLVS Part Time and Douglas Anderson School of the Arts), Leah Colucci (FLVS Part Time and Fort Myers High School), Karina Bodnieks (FLVS Full Time), Amber Bingle (Homeschool), and Marisa Kastner (Homeschool). 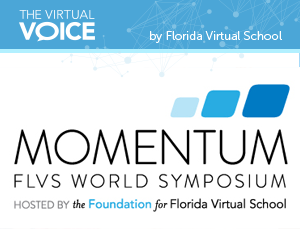 © 2016 Florida Virtual School. All Rights Reserved.